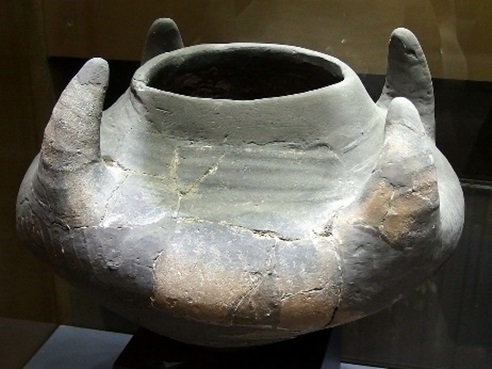 Pottery Found at Varna . 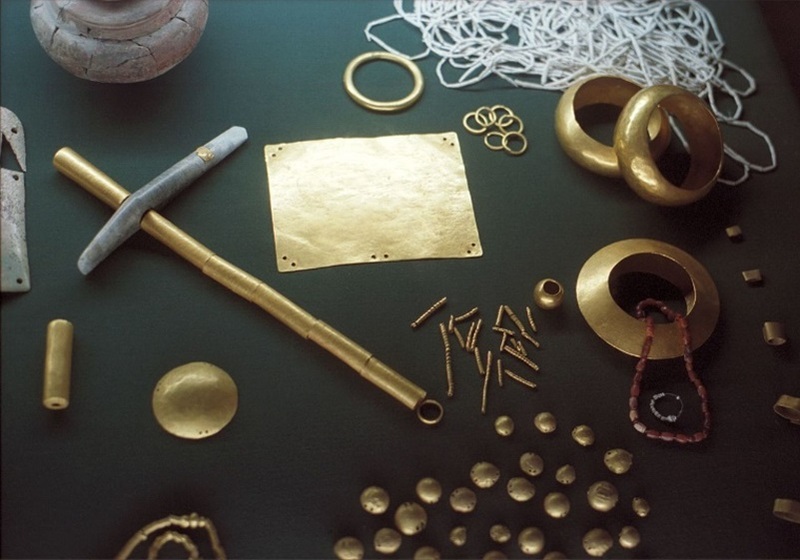 Gold objects found at Varna . The three individuals in this sample came from two sites in present-day Bulgaria. The site of Yunatsite is located on the outskirts of a village of the same name, which is 5 kilometers (3 miles) northwest of the city of Pazardzhik. The second site, called Ivanovo, is found some 20 kilometers (12 miles) south of the city of Targovishte. These individuals were carbon-dated to between 6,359 and 6,725 years old . The site of Yunnatsite has been occupied for thousands of years, with artifacts found dating to the Copper Age, Iron Age, Roman, and Medieval times. The Copper Age part of the site was once a village with a number of houses found. It is thought that the village was destroyed in some sort of violent even, as the houses appeared to have been destroyed by fire. There was then a long period of around 1,000 years in which the site wasn’t occupied . The individuals at this site were both women, with one estimated to be between 40 and 50 years-old, while the other was likely over 70 years-old. No grave good were found with these individuals. The site at Ivanovo was a small tell site, meaning that the refuse and buildings of the inhabitants that lived there for some thousands of years made a small artificial hill in the landscape. Various copper age artifacts were found at the site included stone blades made of chert, a type of easily broken stone . The individual buried at this site was buried near some pottery dating to the Copper Age . There were no other grave goods. Each of these individuals belonged to a different mitochondrial haplogroup. 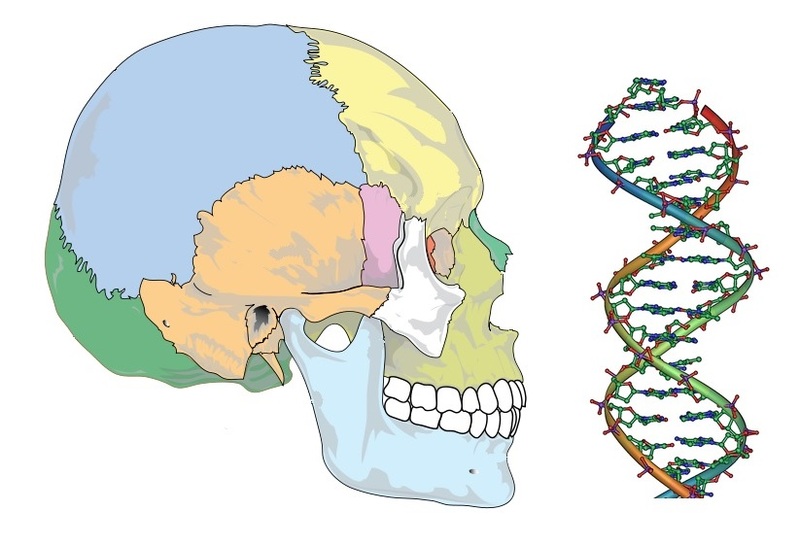 One of the individuals from Yunatsite belonged to the mitochondrial H haplogroup, is commonly found in Europe today and is known to have Middle Eastern origins . The other individual from Yunatsite belonged to haplogroup K, which is common in Europe today and is thought to be of Middle Eastern origin, being recently derived from haplogroup U, which was common in Paleolithic Europe . Lastly, the individual from Ivanovo belonged to haplogroup N, which is a very ancient haplogroup that appeared in Africa in the Paleolithic and is now common in Europe, having been only recently spread with the appearance of agriculture . The single male that came from Ivanovo belonged to Y chromosome haplogroup G, which is common in Europe today and is thought to be of Anatolian or Iranian origin .